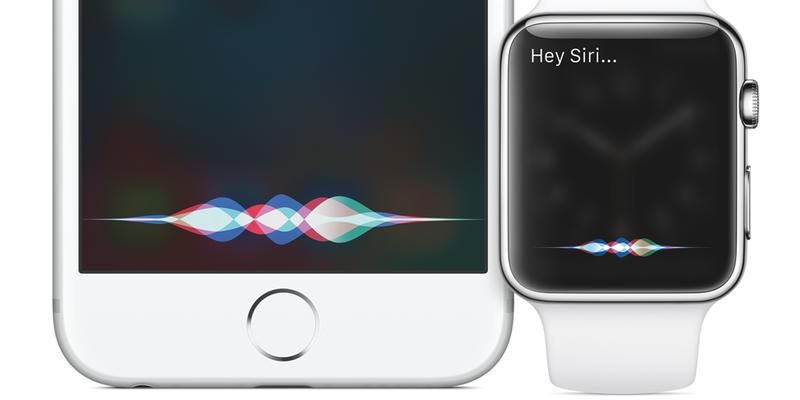 Earlier this week it was reported that Apple may announce a Siri SDK and Amazon Echo-like Siri speaker at WWDC next month. The software development kit would allow developers to integrate apps with the voice assistant, and a Siri speaker would compete with Amazon’s Alexa and the upcoming Google Home. Adding to the rumors, a new report suggests this product may not be available until sometime next year, but could feature cameras with facial recognition features that stand out from Amazon’s and Google’s products. Keep in mind that the rumors are wide open on this one since the Siri speaker was first reported as being in the works earlier this week. Amazon’s Echo, which works with iPhones, has received a lot of positive attention from the Apple community thanks to its reliable voice activation and integration with more and more services like Spotify and Uber. Then we saw Google Home’s preview at the company’s I/O developer conference last week, prompting the Apple community to focus in on Siri’s weaknesses before the Siri SDK and speaker rumor. The device would be “self aware” and detect who is in the room using facial recognition technology. That would let the device automatically pull up a person’s preferences, such as the music and lighting they like, the sources said. The report doesn’t mention the possibility of the camera being used as a home surveillance solution, but the rumor is that the Siri speaker would incorporate HomeKit as well. Apple’s home automation framework currently lacks support for home security cameras, but the category has been growing in popularity lately and Apple’s privacy focus would make it a trustworthy handler of this data for potential customers. If a Siri camera is announced and a video camera is included, however, the report’s explanation that it would be used to identify users and set preferences would be an interesting solution to a real problem. Sharing one Apple TV in a family environment is tricky enough, but asking a speaker with no visual user interface to play your music library would be even trickier. Profiles based on facial recognition would be impressive in this scenario. The hardware could be released by year’s end, but it’s more likely to be available in 2017. They cautioned, though, that Apple could change its plans to include a camera — or even scrap the device entirely. It’s worth considering, too, that Apple’s Macs, iPhones, and iPads have cameras (and Apple Watch 2 may as well) but lack facial recognition features, and including a camera with the Apple TV was once rumored but didn’t ship. A separate report yesterday suggested that the rumored Siri speaker being discussed this week could actually be a next-gen Apple TV with an integrated speaker and far-field microphones. Currently the Apple TV relies on the Bluetooth-connected Siri Remote for manual voice input. Regardless of whether or not we see the rumored Siri speaker at WWDC, we do expect the voice assistant to play a big part in Apple’s upcoming developer conference. For starters, Siri broke the news about exactly when WWDC would take place this year (June 13th-17th). 9to5Mac also reported earlier this year that Apple is planning to finally bring Siri to the Mac this year with OS X 10.12.